The power the cycle of success sustains this flipped teacher through the failures and moves me forward. I’m a very simple person, and I don’t know that I’m all that different from anyone else. What sustains me in the flipped classroom is positive reinforcement. I would like to have a grander answer, but the reality is positive reinforcement is what keeps me going. Now this is not to say that I have a particularly external locus of self, quite the opposite in fact. What I mean by positive reinforcement is when I look at my flipped classroom I see successes. The success I see is measured by the growth in the students. Sometimes that is measured numerically and terms of summative assessment, sometimes it’s measured in positive reaction to what we’re doing in class, and sometimes it’s measured by the appropriate amount of frustration on the part of the students, knowing that we’ve hit that sweet spot of learning frustration. To be clear, there are days when my plans and activities fall flat, but on the whole the flipped framework helps bridge the days that don’t measure up. When I compare my classroom today with my classroom from a few years ago I see much more excitement, much more activity, much more engagement, and most importantly more student success. A wise flipper once told me that if he can find something better than flipped class he would drop this in a heartbeat (@flippin_a_tcher). I thought that was a bit abrupt when he said it, but the more I think about it, the more I agree. 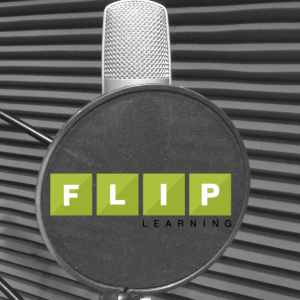 What keeps me going in the flipped classroom is the fact that it is effective and broadly successful, and when it’s not it is likely because I have failed the process in some way. Although I am primarily motivated internally, this is not to say I’m entirely an island. When I started flipping I spent the first two to two-and-a-half years as a lone wolf flipper, reinventing the wheel on my own. 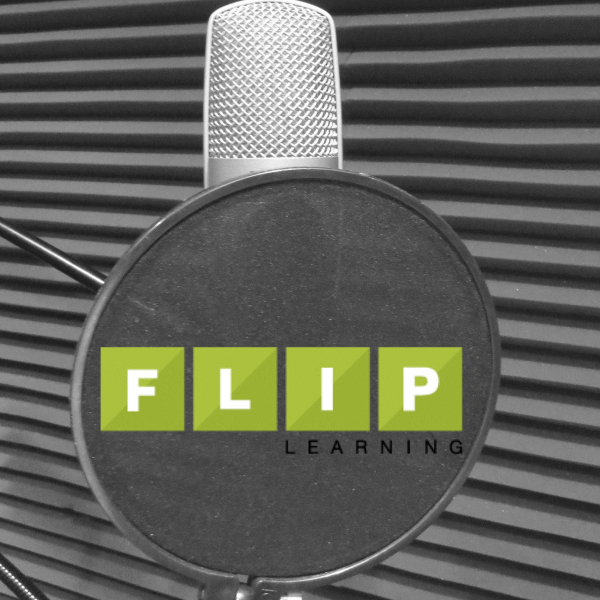 It wasn’t until 2015 that I was hooked up with the flip community at a flipped learning conference put on by the Flipped Learning Network. At that conference I got to know a number of people, from a variety of backgrounds, that had made the choice to flip and had innovated each in their own way. What I found was an a very welcoming community. 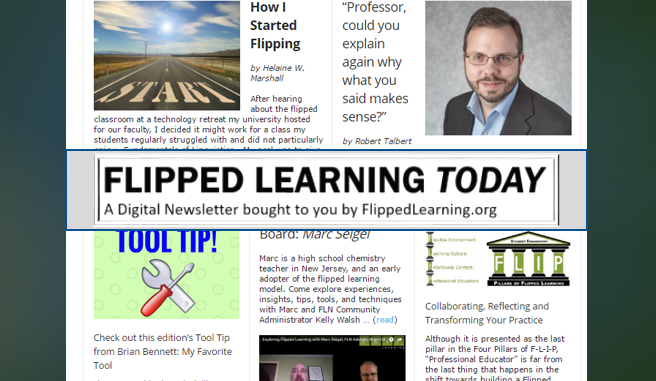 This is the community that you can get in touch with here at #flipblogs, or at #flipclass, or at #slackchat, or in any number of ways, and participate in the ongoing conversation. I have come to value these relationships and connections not because they feed my sense of belonging but because they challenge my perspective and thinking. This type of networking and professional sharing has lead me to help co-found the regional Illinois Flipped & Blended Learning Network @ILFABN #ILFABN). 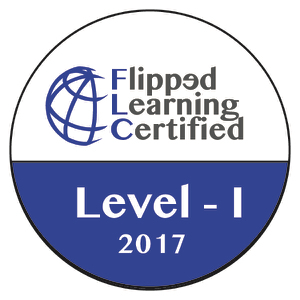 ILFABN is a resource and framework for a learning conference in the Chicago area as a means of introducing more people to flipped learning and to the community of professionals who have made flipped learning what it is. I still find myself in a lone-wolf mentality from time to time, but when I am reinventing the wheel on my own and get stuck, there is a whole community of resources to help me customize and create lessons and activities for my students that set them up for success and drive me to the next innovation in my classroom. 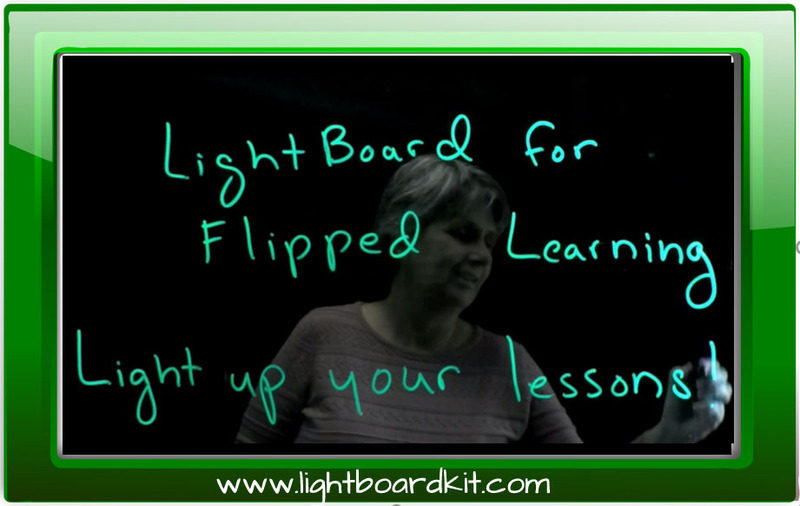 I see the impact of flipped learning in my classroom and it drives me forward. The creativity I see in other flippers continues to drive my own changes and adaptations of the process. As the cycle repeats and progresses, and as I work to make positive changes, continued positive results continue to sustain me.